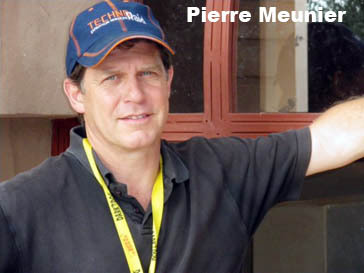 RAID EVASION is a pure passion product reading a lot of experience on African tracks where Pierre Meunier been sailing for 25 years. After several Paris-Dakar motorcycle (the first private pilot to the 10th Paris-Dakar), he chose Morocco for you to share and live their passion. After the motorcycle and quad, he chose the SSV Buggy , perfectly adapted to the Moroccan tracks and open to all age groups, from beginner to expert, with friends, family or as part of a seminar.